Ally's House | 2019 Art of Living Calendars Available for Pre-Order! 01 Oct 2019 Art of Living Calendars Available for Pre-Order! 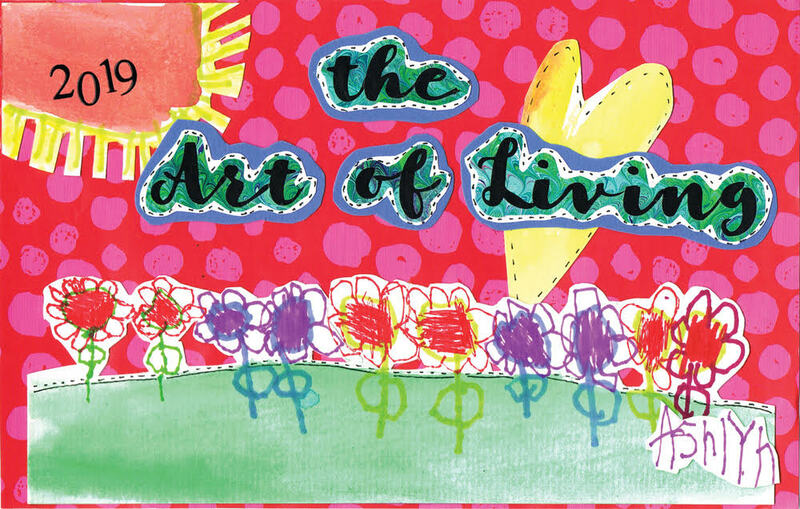 Courageous Oklahoma pediatric cancer patients create the beautiful art displayed in the Art of Living calendar. The proceeds from calendar sales are used to support our kids and families.